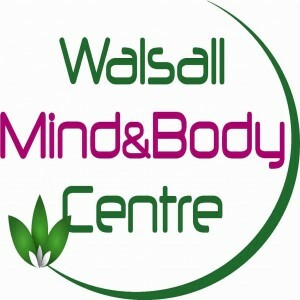 Walsall Mind and Body Centre is part of The Best of Walsall, a local branch of a nationwide network which acts “a hub for the best of everything local where you can find the best businesses as recommended by real local people, get access to the best offers from those businesses” managed locally by entrepreneur Alex Murray and his Daughter Sarah Rhodes. 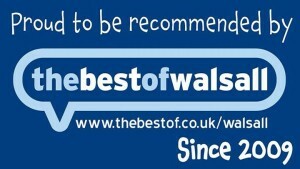 Walsall Mind and Body Centre has been a member of the Best of Walsall since 2009. 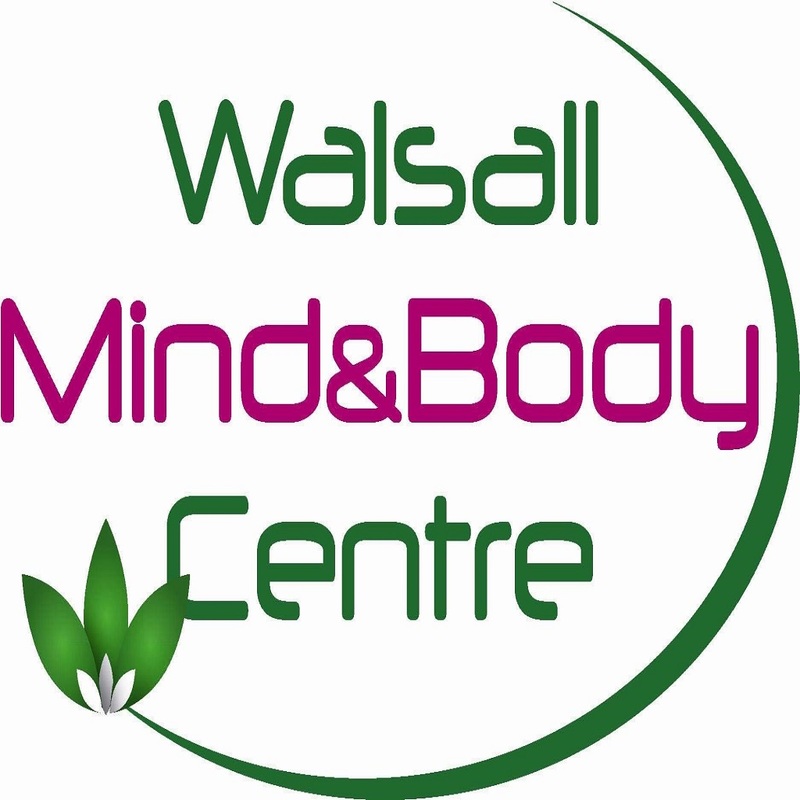 In 2014 and again in 2015 Walsall Mind and Body were recognised for the exceptional quality of our work. First in January we were Recognised for continuous outstanding customer feedback, and awarded the ‘Gold Standard’. Second we were recognised nationally as the provider of the best massage service in the UK part of the national ‘loved and Local’ competition. In March we attended a prestigious ceremony at the Mayors Parlor to receive the national award, which can be seen in our reception lounge. 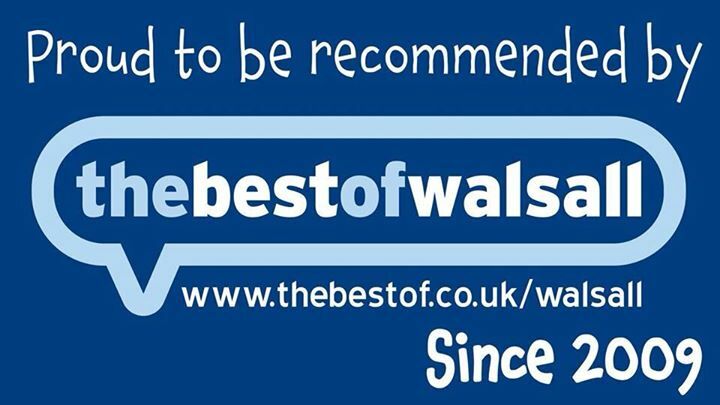 We have been recommended by the Best of Walsall continuously since 2009, admission to membership is based on recommendation and follows a rigorous vetting process to ensure that only the Best Business’s are admitted. In 2012 we were awarded Best in category in the loved and local awards for Alternative health care services Following a vote by local people.